Declaring foreign assets in the income tax return has been made mandatory in the Assessment Year 2012-13. Only Indian residents having the status of ‘resident and ordinarily resident’ are under the obligation to report the details of such foreign assets irrespective of its value. However such rules do not apply to people who are ‘not ordinarily resident’ in India i.e. those individuals who are present in India for less than 730 days in the last seven financial years or those individuals who have not been a resident for nine out of the last ten financial years. 4. Any other asset like investments. 3. Particulars of a trust created under the laws of a foreign country in which an individual is a trustee or beneficiary. Reporting of foreign assets should be done by an individual who is a resident in India. A foreign national or his or her spouse having overseas bank account shall be covered under this provision if his or her presence in India is for 182 days or more even in the first year of arrival. One needs to choose the correct form for filing returns online. One cannot use the SAHAJ form if he has an asset outside India even if he or she has only salary income. At the time of reporting the bank balance in such account(s), information should be provided like the name of the country with its country code, name and address of the bank, name of the holder of the account and balance in such account during the year after converting it into Indian currency. Financial interest in any entity has to be declared by the owner of record of legal title of any financial account though such person may not be the beneficiary. This includes an agent, nominee, attorney or a person working on behalf of the assessee in connection with the entity. Financial interest in any partnership has to be declared if an assessee has an interest in partnership, directly or indirectly. If an individual transfers money to a foreign country over five years and uses part of it to purchase shares of a company, he is liable to declare not only the amount which has been transferred, but also the money used for the purpose of purchasing the shares. Details of investment in an immovable property outside India have to be declared by an assessee. The value of investment held during the year should be filled up after converting it into Indian currency. Investment in other assets such as vehicles and jewellery also require to be reported. However, investments in stock-in-trade or assets used for business are not required to be reported. People engaged in jobs such as in the merchant navy, should be very careful in declaring income under the new rules as most of the shipping companies are foreign and the employees have salary accounts in foreign banks located abroad. Though they may not be liable to pay tax under the laws, they are liable to disclose their income and pay tax, if any. Failure to disclose such assets amounts to willful concealment which results in levy of penalty. Such cases can be reopened within 16 years. This Act is popularly known as the Black Money Act. It has been introduced to check the evil of black money being stored abroad. It provides levy of tax on undisclosed assets held abroad by a resident in India other than those who are not ordinarily resident in India. The rate of tax is 30 % of the value of such assets. It provides for a penalty equal to 90 % of the value of the concealed assets and also provides for imprisonment up to a period of three to ten years for tax evasion relating to undisclosed foreign income or asset. The Central Board of Direct Taxes has recently issued the Black Money (Undisclosed Foreign Income and Assets) and Imposition of Tax Rules, 2015 relating to prohibition of generation of Black Money. The Rules state the procedure of determination of ‘fair market value’ with illustrations. 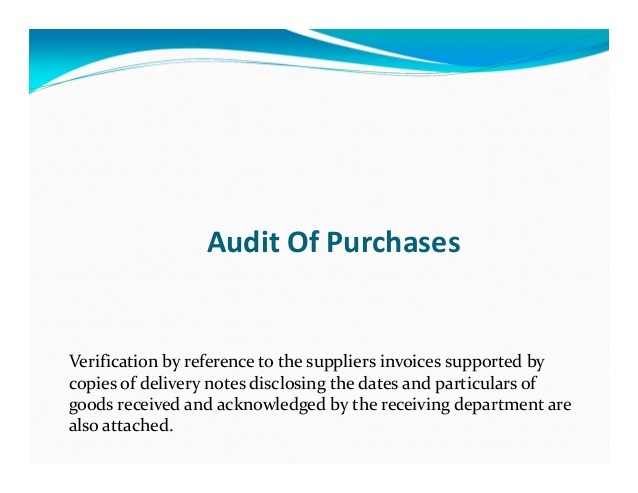 The Rules prescribe the procedure for declaration of an undisclosed asset located outside the territory of India. It also states the procedure of an appeal to Commissioner of Income Tax (Appeals) and the Income Tax Appellate Tribunal. Considering the nature of the provisions of the Black Money Act, CBDT provides for a compliance opportunity to individuals having any foreign assets which have not been disclosed for the purposes of income tax. Accordingly if the taxpayer pays tax at 30 % on the value of undisclosed foreign assets and the penalty, he shall be restrained from facing any other penal consequence under the Act. The CBDT has issued a circular in the form of questions and answers relating to the scope and the procedure to be followed for declaration. It deals with the persons who qualify for disclosure, the assets which are not covered by the disclosure, etc.